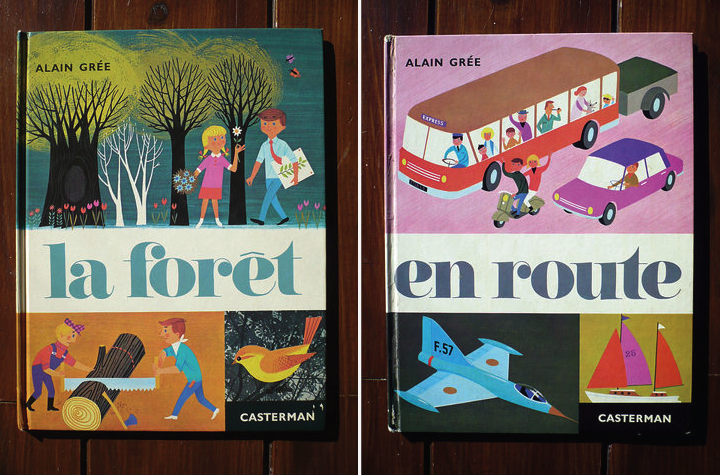 Capturing the magic of childhood with great color & typography. I love these covers! I love retro books for children ,they have lovely illustrations! These look so cool! I love them!